Groovy Baby! 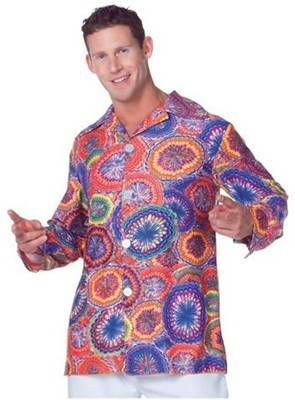 This is a retro costume circa early 1970s. Includes dress and belt. BRING ON THE MUSIC! 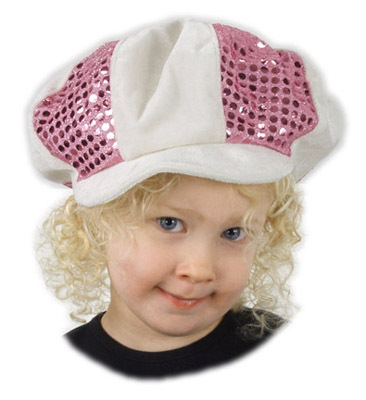 HAT IS ADJUSTABLE TO FIT BOTH ADULT AND CHILD. 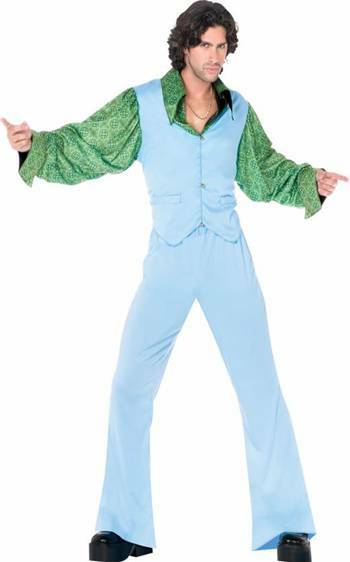 SATURDAY NIGHT FEVER STYLE SHIRT WITH ATTACHED VEST AND POLYESTER BELL BOTTOM PANTS. THIS ELEGANT BUCANEER WILL ALWAYS STAND BY HER CAPTAIN. COSTUME INCLUDES IVORY/GOLD BROCADE CORSET DRESS WITH LACE SLEEVES AND RUCHED SKIRT. PETTICOAT, HAT AND BOOTS SOLD SEPARATELY. 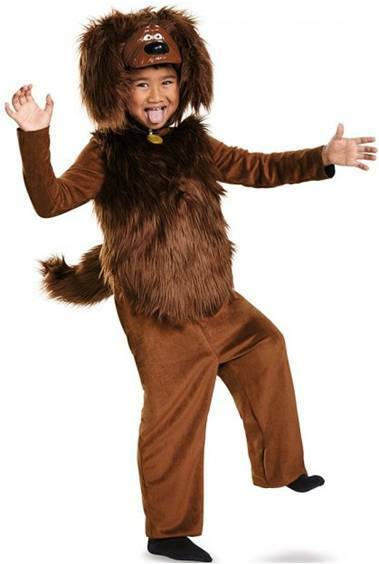 Licensed Disney costume from the Blockbuster television show, the Descendants. Includes a deluxe jacket. Includes jumpsuit, dog tag and headpiece.